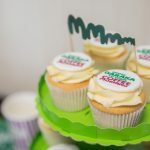 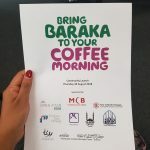 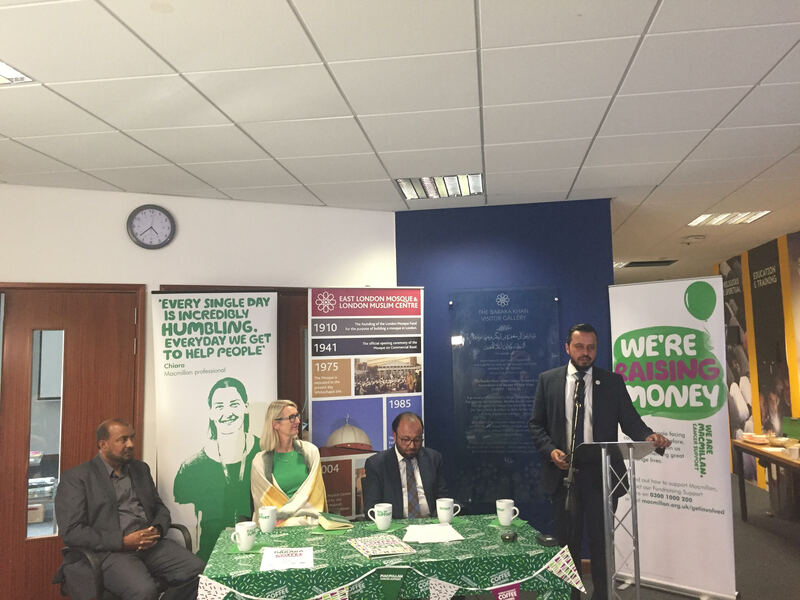 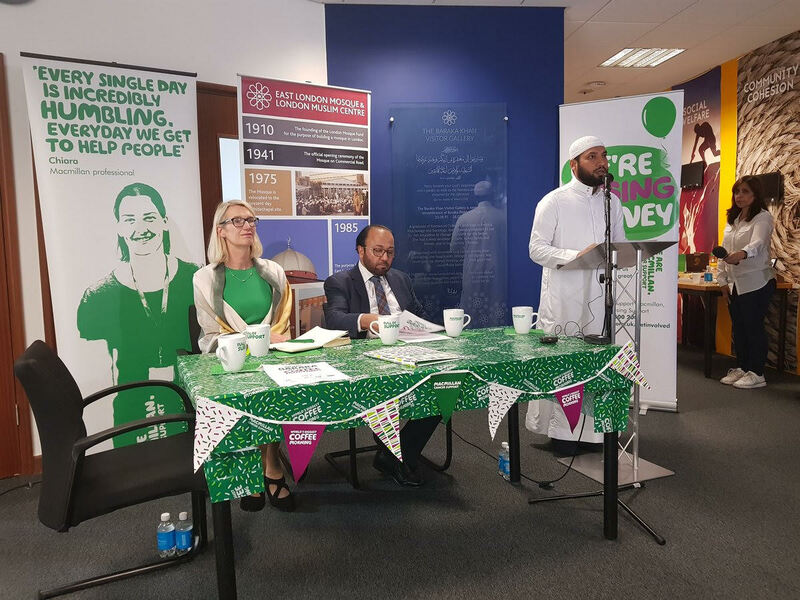 It was a pleasure to take part in this great initiative “Bring Baraka (blessings) to your Coffee morning” with Macmillan Cancer Support and Baraka Khan Foundation along with many mosques and charities in order to raise funds in support of Macmillan’s life-enhancing cancer programmes. 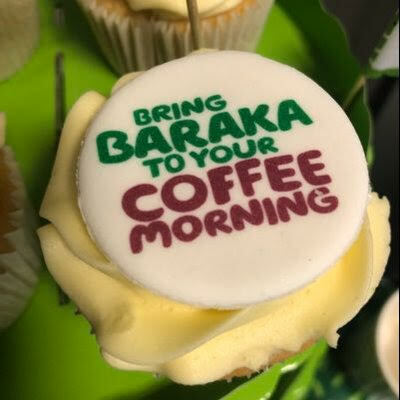 The concept is simple. FPM will offer a public hall to host its guests from all local communities and encourage them to bring along coffee, tea, cakes etc. 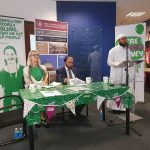 where people buy and donate toward this noble cause. 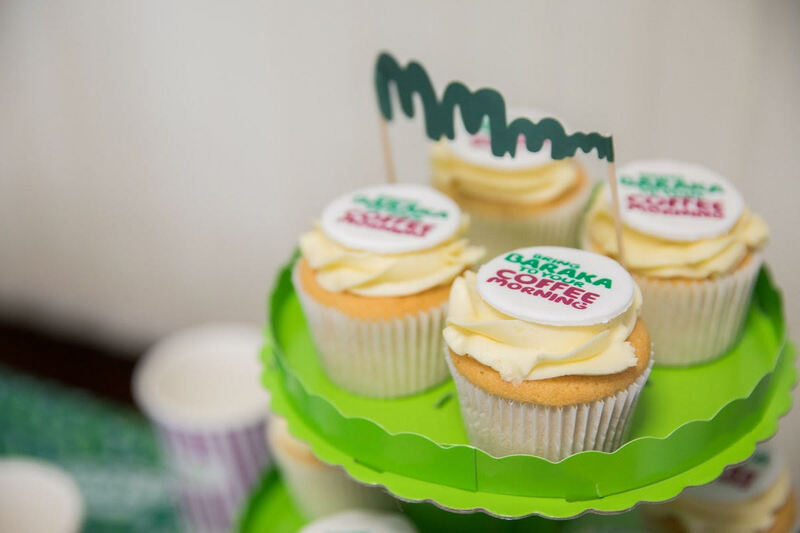 One Macmillan motto is: “Life with cancer is still life, and we’ll help you live it’. 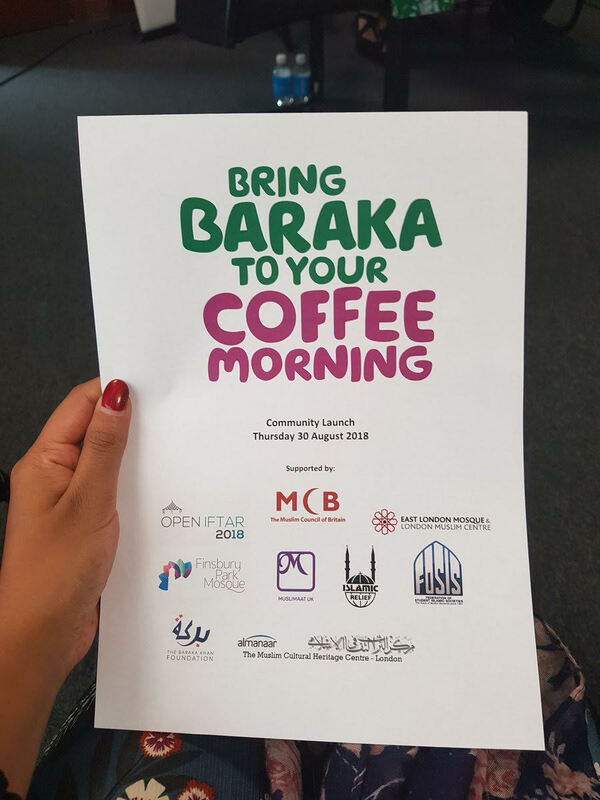 Therefore, we would like our local community to join us on Saturday 29th September from 11am till 1pm with “Macmillan Coffee Morning” at Finsbury Park Mosque.